Kick-Off SSDP Belgium • #STOP1921 ! 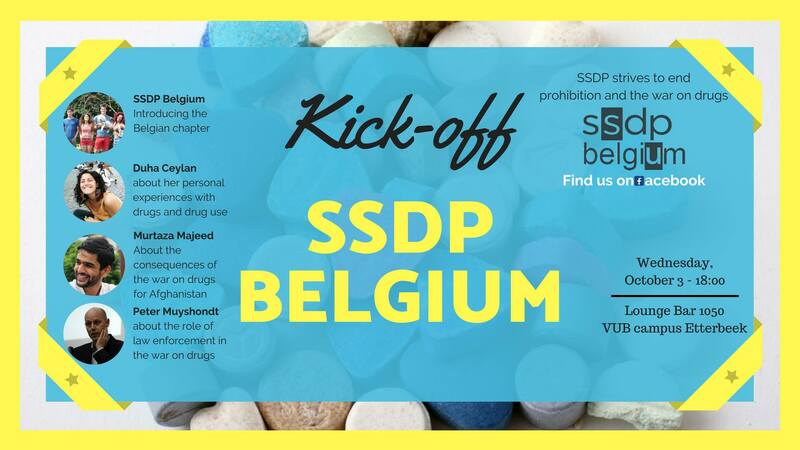 SSDP is proud to announce that the very first event of SSDP Belgium will be the Kick-off, happening on October 3 in the VUB Lounge Bar 1050! We start of with an introduction of ourselves, followed by a couple of speakers whom we invited to address different sides of the impact of prohibition and drug policy in general. 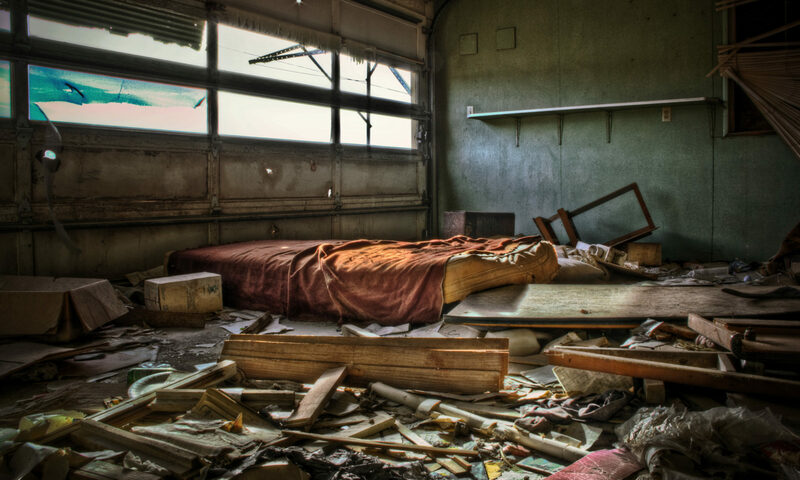 Check the event picture to discover what they will be talking about. More information about the speaker can be found via the links after their names below. The speakers will be addressing the audience in English. After the event, there will be a party until 2:00!